Kirsten over at 6th Street Design School (who just had a beautiful baby girl!) 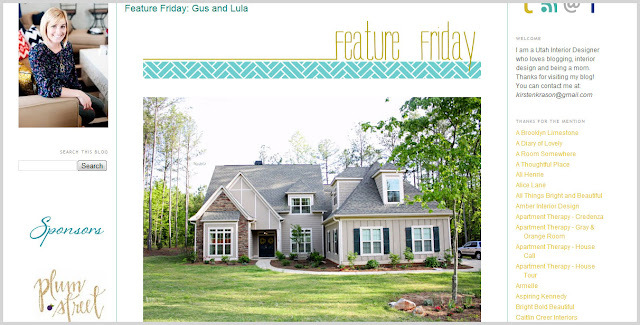 was kind enough to feature our house today on her weekly Feature Friday. Thanks so much, Kirsten. And congratulations on sweet Jane (love the name! ).